What happens when an indie, electro-pop producer, a rock singer and a polka queen get together to record music? Indoria. Elements of pop, rock, dance, punk, folk, mix together on this 7-song collection without sounding forced or out of place. 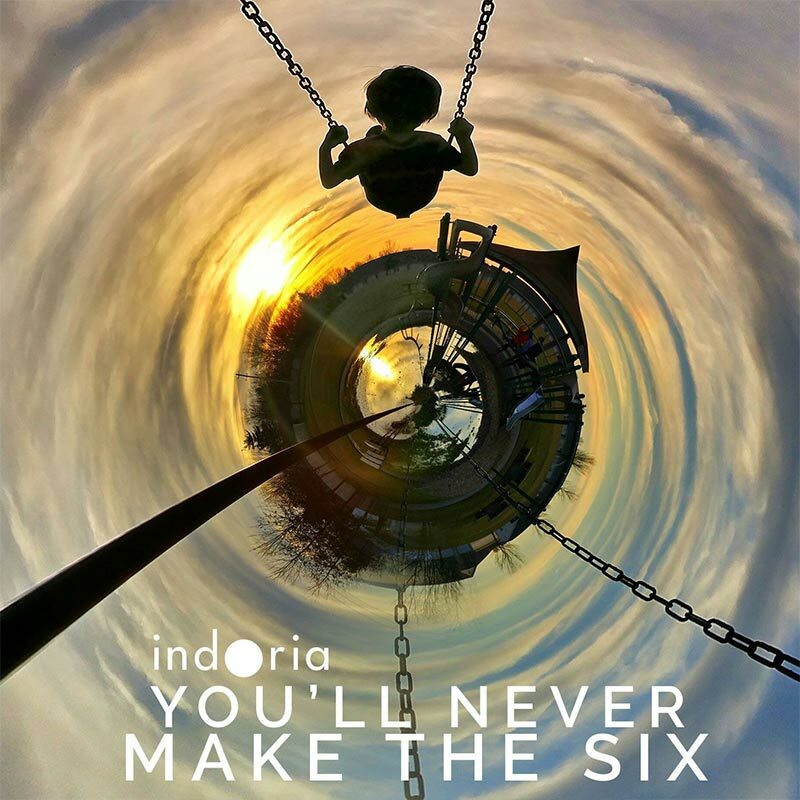 Aided by guest appearances by Nick Cifani, Jon Vinson and the late, great Chuck Mosley, Indoria has taken the next step toward the sound they have chased for a decade. This special Infinite Hive UK release features exclusive remixes and photographic artwork and is available direct from our Shop in CD and download formats.